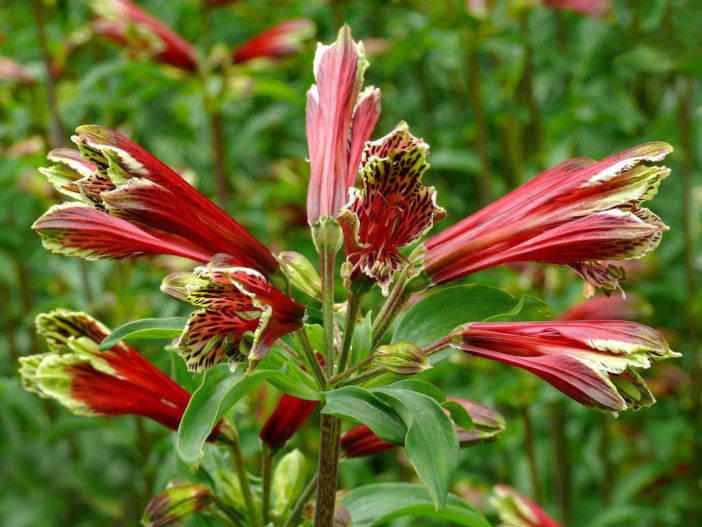 Alstroemeria pulchella is a tuberous perennial with lush, green foliage up to 2 feet (60 cm) tall. 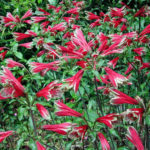 From late spring through autumn, it sends up to 3 foot (90 cm) tall flower stalks, each topped with about 5 to 9 speckled flowers in a radial pattern. 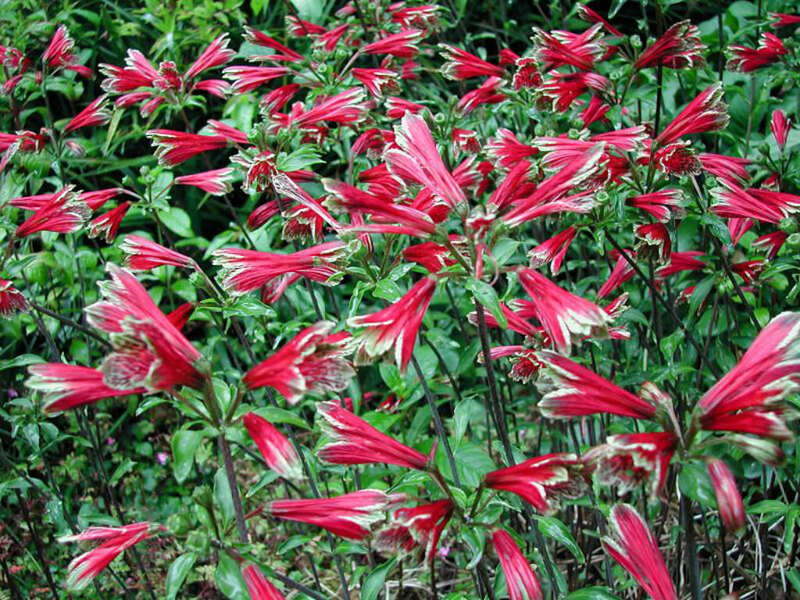 The trumpet-shaped flowers demand attention, with their unusual combination of crimson and light green. 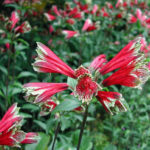 The blooms make excellent cut flowers, often lasting 2 weeks in a vase. The best place to plant Peruvian Lily is where they will either receive full sun or a slightly shaded area. At least allow them to have good morning sun. Drainage is important for the survival of Peruvian Lily, so be sure it drains well. Observe how the proposed area you want to plant responds after a good rain. If it still has standing water after about 5 hours, look for another location. If you’re limited to a certain location which holds water too long, build up the soil to a higher level to improve its drainage capabilities. The plant will rot if it sits in standing water or soggy soil. 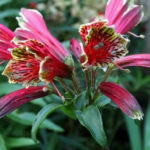 You can plant Alstroemeria after the last frost is over. If you have your bare root plants but the ground is still hard or too wet, place the roots in a pot until the ground is ready for them. Keep them in a cool area while you’re waiting. 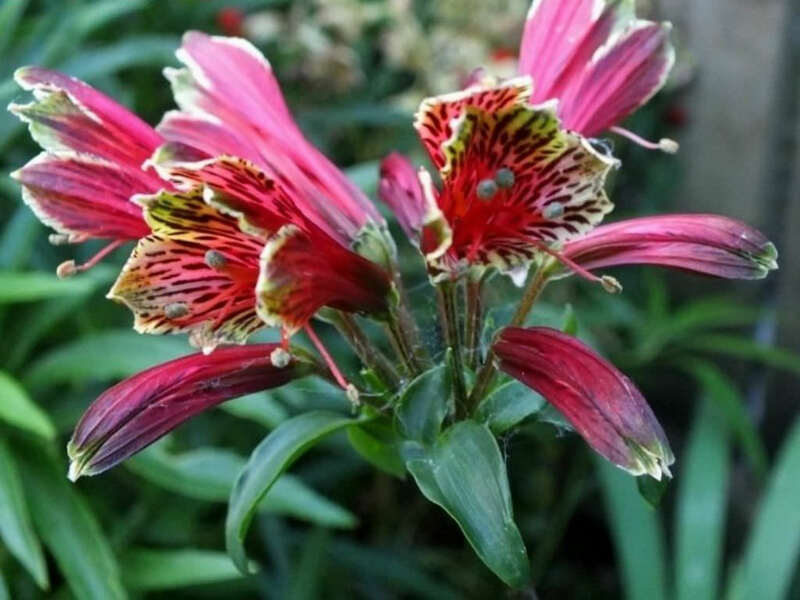 Don’t water them much before placing them in the soil and are still in the pots… – See more at: How to Grow and Care for Peruvian Lily. 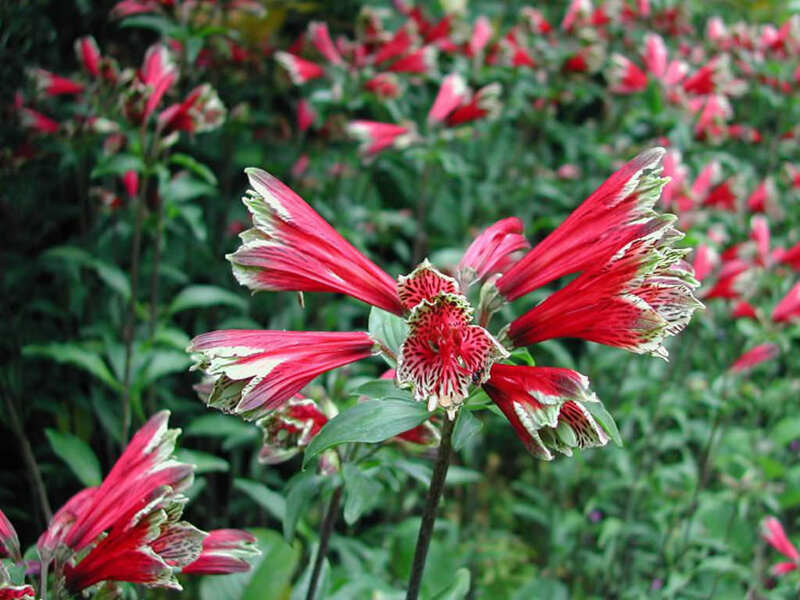 Native to Brazil, Argentina, and Paraguay.